Concrete and abstract rooms are the subject of both artists. Tamara Lorenz shows works from the series “Ismus” and “Realsubstrakt”. The transformation from reality to fiction is the subject of both series. 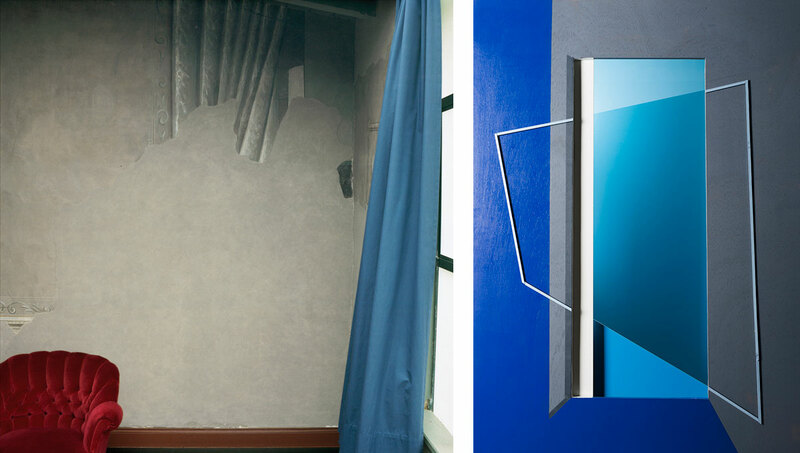 Furthermore the gallery presents Sarah Straßmann with works from “The Chase” and the “Shifting” series. Light and shade are dispersing, reflections and material create new surfaces.